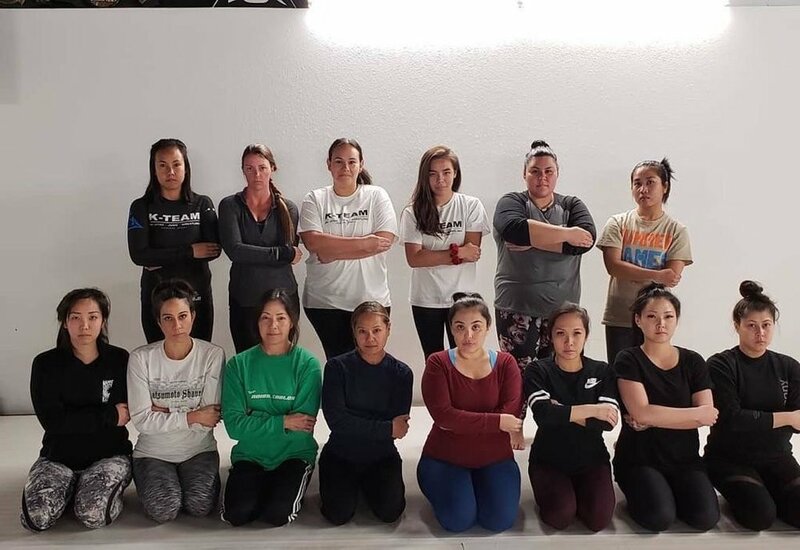 Women's Self-Defense class, led by Coaches Brandon and Scott, consists of a combination of drills and techniques from Relson Gracie Brazilian Jiu-Jitsu a, as well as incorporates mental awareness. The entire course contains several major lessons. a couple of lessons will be taught each week followed by reflex development drills. Students will also go through a rapid review where they are expected to practice previously learned techniques. What gear/attire do I need to wear? No special gear is required for purchase however we do recommend wearing a rash guard or t-shirt and long workout pants. Do I need to be in shape, athletic, or flexible? Will this really help me defend myself? Unlike other martial arts where size and athleticism play a large role, Jiu-Jitsu was developed to allow the smaller and weaker practitioners to excel through the use of technique and leverage against a larger opponent. Techniques taught are designed to be effective for the average joe including those who are out of shape, lack flexibility, and are non athletic. What if I can’t make all 6 consecutive weeks? 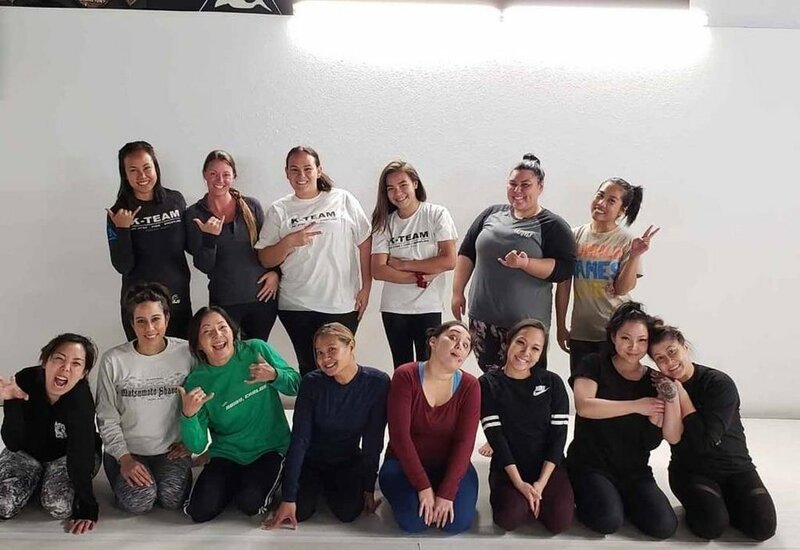 We highly recommend not missing a class as the techniques taught each week build upon each other. However, If you are unable to make it to one of the classes within the scheduled 6 weeks you will be allowed the opportunity to finish the class you missed the next time the course runs at no extra charge to you. I don't want to get punched or kicked while sparring, will I get hurt? Jiu-Jistu is a grappling art (translated as "the gentle art"). As with any sport, injuries occur but are never due to striking techniques. We cannot guarantee that you will not get hurt during the course however, the chances of you getting injured are very low as we do not require our students to participate in live sparring with one another. How much does it cost? How do the payments work? Yes! We’d like to encourage you to invite your friends and take the course together. Having friends in class makes it more fun. Please contact coach Brandon for group rates via text/call at (808) 256-5936.